Find a new Dodge Durango at your local San Francisco, CA Dodge dealership. 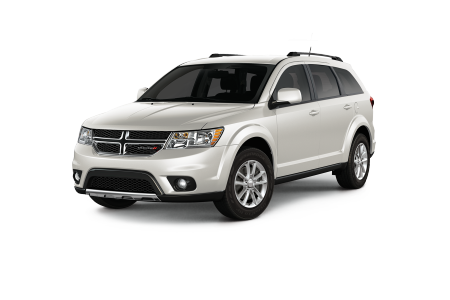 View NEW Dodge Durango InventoryLooking for a USED Dodge Durango? 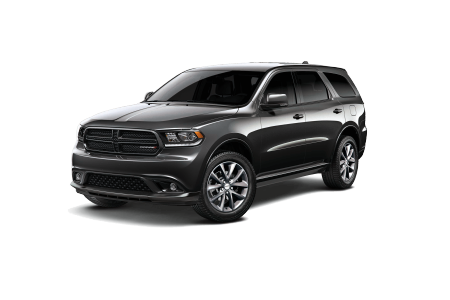 Overview The Dodge Durango is the perfect vehicle for San Francisco, California and there are many models available at Stewart Chrysler Dodge Jeep Ram! Enjoy great fuel economy and the choice of four configurations including the SXT, Limited, Citadel, and R/T. 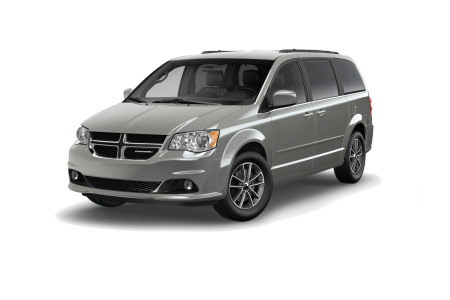 Near San Francisco, CA, drivers need an option of a high horsepower engine, plenty of cargo space with seat area, and the rugged good looks that only a Dodge Durango can provide. Why Us? At Stewart CDJR near San Francisco, CA, hassle free shopping is a top priority. Knowledgeable staff members are readily available, and they know that car shopping should be an enjoyable, no-pressure experience. The finance team will work with you to find a reasonable budget, and with Dodge Durango models starting around $30,000 MSRP, there's a model for everyone. The Dodge Durango is a favorite vehicle for road trips and adventures, so make sure it's kept in pristine condition at the Stewart CDJR parts and service center. A skilled car technician uses state-of-the-art equipment to keep your Dodge Durango like new. Call or stop by our Stewart Chrysler Dodge Jeep Ram dealership today to test drive the Dodge model you've been looking for.